Wild blotters is an in-progress project. 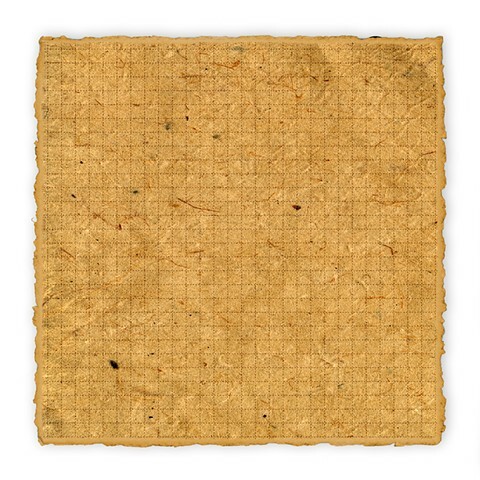 A hit of Acid or LSD is traditionally imbibed on a little paper square, each one having been originally part of a larger paper "book" of approximately 900 hits. For Wild Blotters handmade, wild-crafted "books" — are created using traditional paper-making craft. 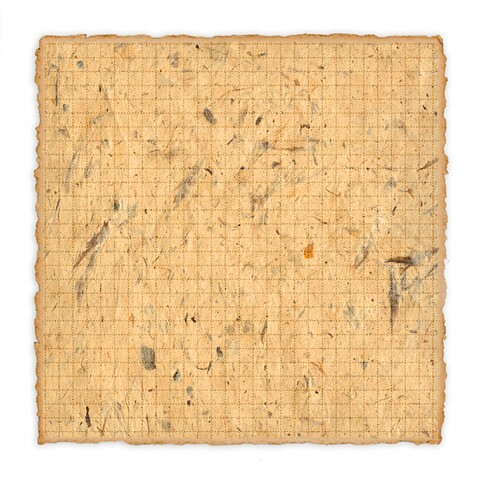 The paper mix is suffused with a variety of legal, entheogenic plants. These hallucinogenic plants have been used by various groups of native peoples for countless years, and include plants associated with witches and shamans such as Henbane (Hyoscyamus niger) and Jimson Weed (Datura stramonium).